EMBL has signed a partnership agreement with BRAINCITY, a new Centre of Excellence for Neural Plasticity and Brain Disorders, in Poland. EMBL partnerships are close cooperative affiliations with national institutes in EMBL member states. This is EMBL’s twelfth partnership and furthers EMBL’s aim to create a network of international centres of scientific excellence and advanced training. 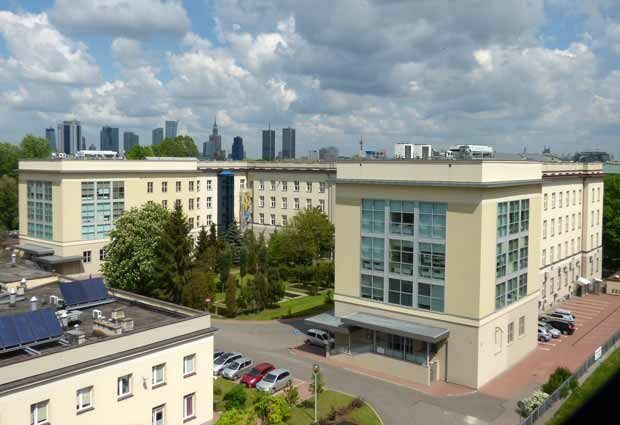 BRAINCITY, established as an independent unit at the Nencki Institute of Experimental Biology in Warsaw, will build on the Nencki Institute’s strong track record in neurobiological research, as well as on EMBL’s internationally recognised expertise in life science research and training, including specific expertise in neurobiology and epigenetics. Research at BRAINCITY will focus on the understanding and use of complex neuroplasticity for combating diseases, while closely collaborating with scientific, clinical and industry partners. BRAINCITY has been awarded funding of €9 million for a five-year period by the Foundation for Polish Science.